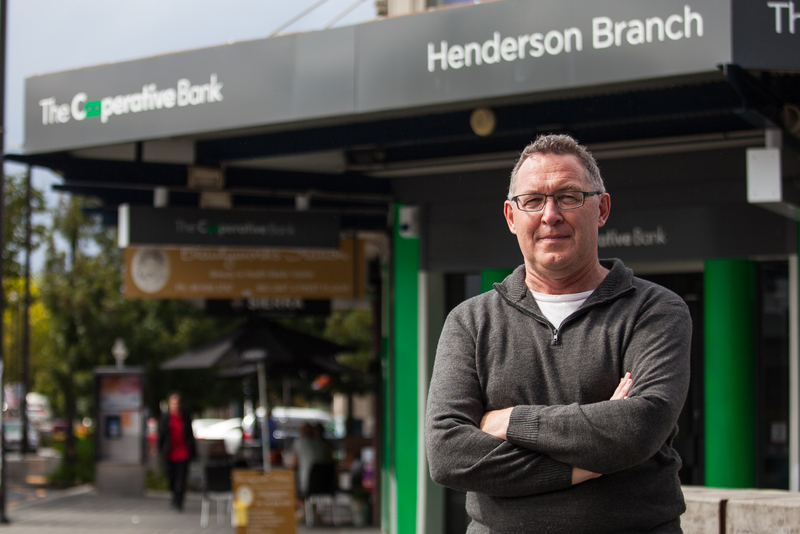 What can Auckland Council do about Henderson? Home / henderson / What can Auckland Council do about Henderson? I was a Waitakere City Councillor from 2001 to 2004. During that time the Council made a number of major decisions which had a very beneficial effect on Henderson. The Aquatic Centre extension was built, the joint venture with Unitec that saw the establishment of the Henderson Campus was signed and the Henderson Library completed, and the work on upgrading the Henderson Train Station and the Construction of the new Civic Centre was commenced. And nearby the Trusts Stadium housing many of the West’s sports was constructed. These projects were transformational. They gave Henderson a heart and a critical mass of residents, visitors, students and workers that improved the attractiveness of the area. The railway station in particular should have ensured that Henderson would have been a vibrant transport hub for the foreseeable future. But something is going wrong and the signs are clear. Henderson appears to be dying on its feet. RCG director Desmond Wai said the $160 million monster west Auckland mall would be beneficial for the local community. “I actually think that new Northwest centre will be a new community hub. It will be essentially a [community] anchor and it should grow the overall environment. Wai said he did not think there were too many malls in Auckland and the creation of the new Westgate mall would not put other shops out of business. The claim that it will be a community hub is difficult to understand. It is nothing more than a collection of chain stores with minimum wage jobs. It has no immediately accessible public transport. And the suggestion that it will not put other shops out of business appears to be not correct. Henderson faces other threats. Auckland Transport is rumoured to be in the process of consolidating operations at Vodafone House in Viaduct Harbour. Half of its staff are currently based out west. If the move occurs this will caide a significant number of people moving out. And perceptions of safety do not help. The killing of a local shopowner by a teenager in 2014 helped to underline a reputation that the area is not safe. Has Auckland’s newest mega-mall become a ghost town? The beautiful summer, holiday season end and location appear to have affected the new NorthWest Shopping Centre, with customers reporting quiet scenes, particularly on week days. But its owner, Stride Property, describes the centre as “now in a stabilisation phase” and pointed to rapid development around it, “expected to attract further visitation to the centre and support stabilisation in the near term”. Stride also says a second big phase of development is now almost finished and alongside its shopping centre. NorthWest Two is due to be finished by October. New restaurants and extensive office space is picked to bring far more people to the mall. The article reported business holders as describing the mall as a ghost town. And in comments the lack of adequate public transport was blamed as one of the causes. So what should be done? Auckland Transport should be persuaded to maintain their current presence. And the Council should consider actively developing the area. Waitakere Council has been an active developer in the past and has been successful, particularly in Te Atatu Peninsular. What would really help is some inner city living. Parts of Great North Road look very tired. Some quality apartment buildings could make all the difference. Henderson should have a wonderful future. But some TLC by Council is going to be required to make sure this happens.